This year for Comic Relief we all made a donation of money to come to school dressed in red or white with CRAZY hair. 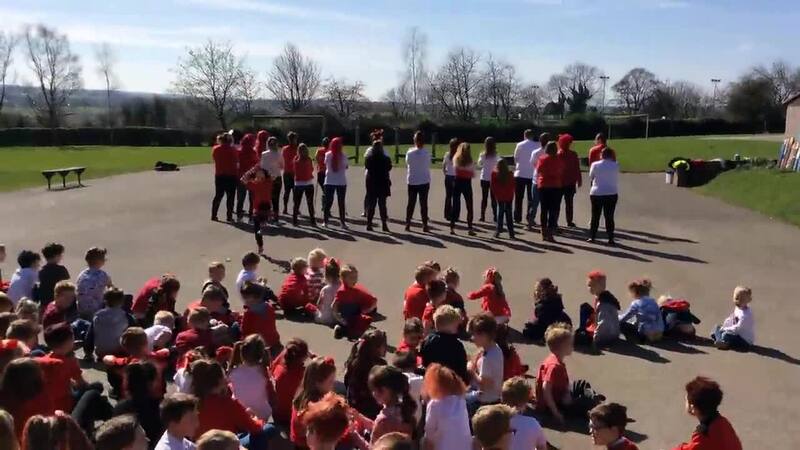 We enjoyed learning and performing the Red Nose Day song and dance (see below). In total we raised £185.79. House Captains also made the decision to donate the money they raised from the Great Barnburgh Bake Off to Comic Relief. Therefore, in total, we raised £435.79 for Comic Relief. 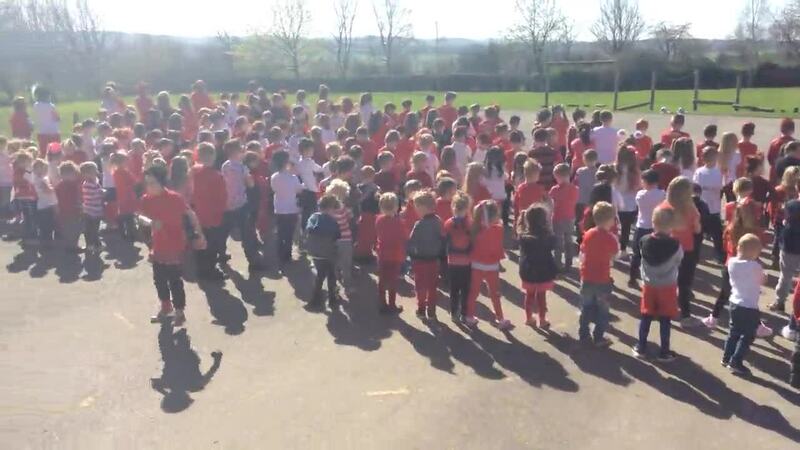 WHOLE SCHOOL COMIC RELIEF DANCE.